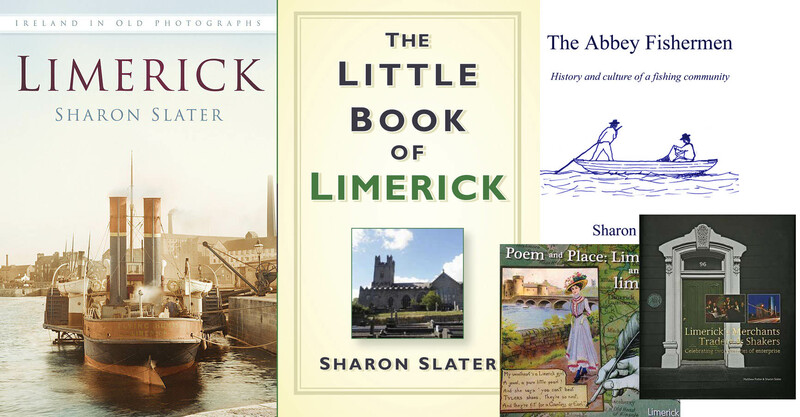 He returned to Limerick in 1788. He worked in the Lock and Fever Hospital, known as St. John’s Hospital today. This hospital was founded only eight years earlier in 1780 by Lady Lucy Pery Harstonge. Crumpe married Susanna Ingram in 1792 in Limerick county. They had a son (who did not live past infancy) and a daughter named Susanna after her mother. On the 25 June 1792 Crumpe became a Freeman of Limerick which allowed him the right to vote in the city. Dr. Crumpe’s work on opium provided an experimental basis for classifying the drug as a stimulant rather than a narcotic. He died on the 27 January 1796 aged 29 of typhus, which it is believed he contracted from a patient. 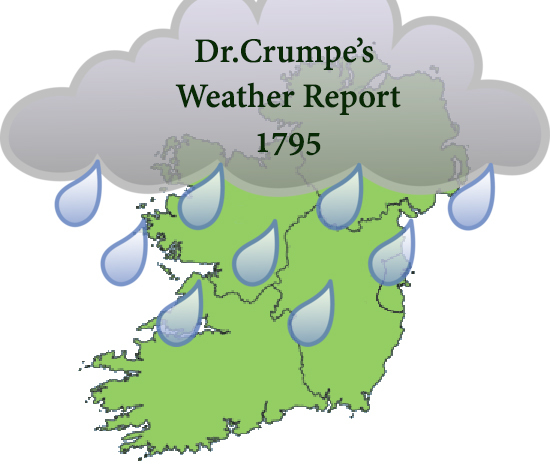 The following is an extract from Dr Samuel Crumpe’s diary of 1795 in which he kept track of the weather each day of that year, monitoring the barometer reading, wind direction, thermostat reading (from March onwards) and general remarks. The temperatures given are in Fahrenheit. 50 degrees Fahrenheit equals 10 degrees Celsius. The following are the entries from his weather diary of 1795 for January.